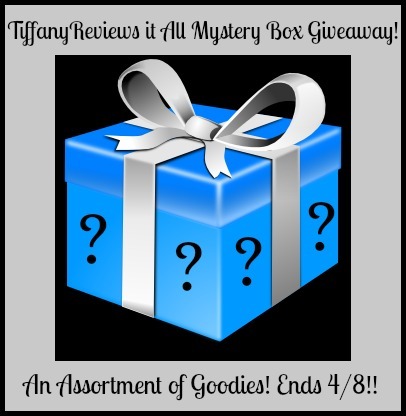 One Mom's Moxie: Mystery Box Giveaway!!! Tiffany Reviews it All is throwing a HUGE giveaway for hitting 6K likes on FB. $500 Worth of Goodies inside!!! The box will be filled with lots of goodies of all kinds. You will find makeup, nail polish, GC's, Health, DVDs, & so much more! So this is ONE giveaway you will not want to miss out on. I also have a bunch of wonderful bloggers helping me promote this awesome giveaway! I would like to see a Amazon Gift Card! I am not picky I love surprises so I'd be thrilled to win. I would love a Starbucks card? Or Target GC? Gift cards or electronics!? Or anything that is a surprise. I love a mystery!!!! It would be a nice surprise to see some gift cards! I like the surprise. I like beauty stuff or gift card to Target or Ross. I'd like to see Amazon GCs and something with owls. gift cards would be great! 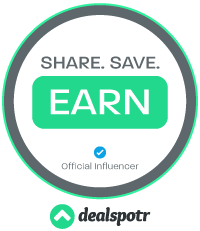 Amazon gift cards - I'm trying to save up for a Kitchen Aid mixer! I would really love a gift card. I would like makeup, coffee, or a scented candle in the box.